Get a quick overview of all important dates for our upcoming edition of Classical:NEXT. 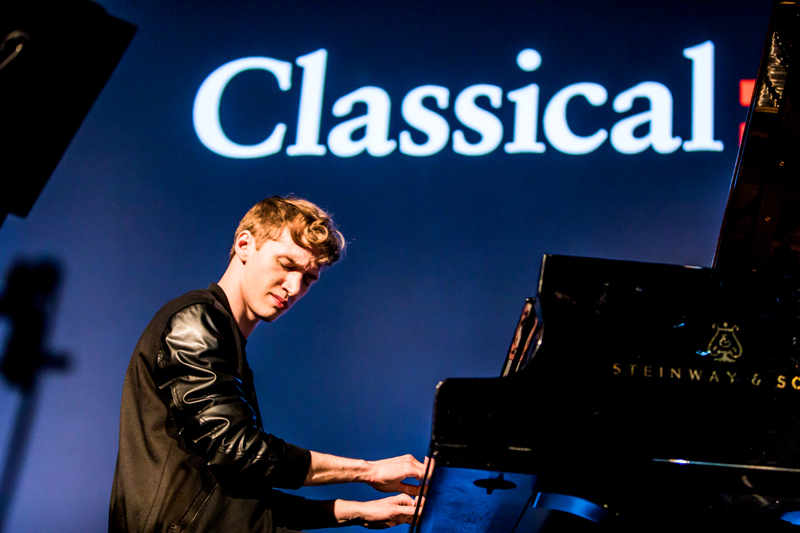 Classical:NEXT again conducts its annual hunt for the best and brightest in art music. To offer an exceptional programme, Classical:NEXT assembles a handpicked selection of artists, speakers and projects each edition. 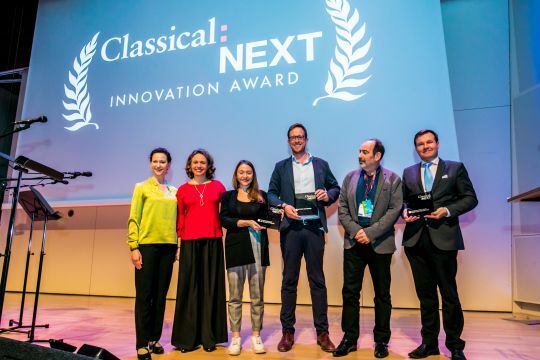 Every year we are calling for outstanding “NEXT” artists, projects, future-oriented topics and interactive conference formats from every corner of the classical music world. The Jury for the 2019 edition has been revealed. Every year, our Jury is made up of six international members who will select the Showcases, Conferences and Project Pitches, hand-picking the most promising and innovative ideas for our programme. Additionally, two specialist curators will select the Club Showcase programme. Last chance to submit your programme proposal for the next edition! Join 1,300+ classical music professionals from 48 countries and get the maximum in global knowledge sharing and networking in the minimum amount of time. The earlier you register the more you can make of Classical:NEXT! 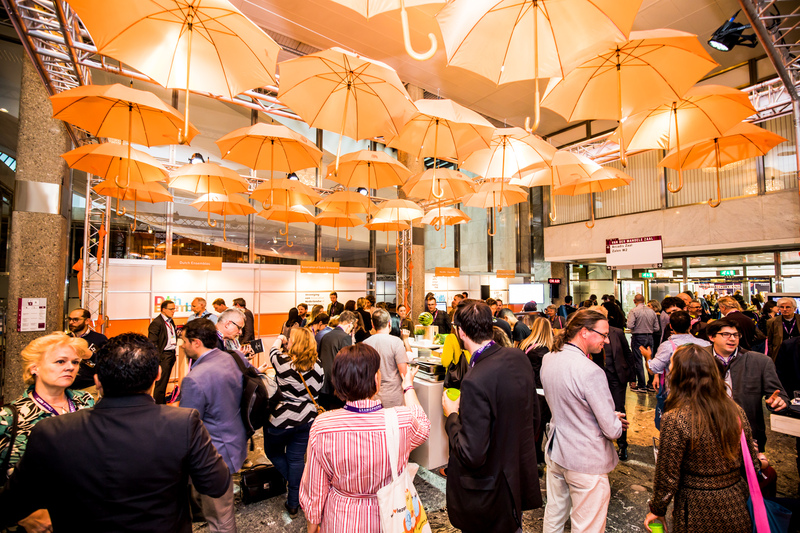 Present your work or project through an expo stand. Stands sell out quickly so make sure to book early. The first part of the Classical:NEXT 2019 programme will be revealed in January 2019. Stay tuned! Make sure to register before the deadline to secure the best price, fees will increase after the Smart Rate. Don't forget to increase your visibility by advertising online with a banner on our website, in the Classical:NEXT Guide and Pocket Schedule, and also by having your promotional material in the Classical:NEXT bags or an exclusive place on our most indispensable items: the Classical:NEXT wristband or lanyard. Registrations for 2019 continue: Take the opportunity to get together and exchange with over 1,200 classical music professionals. Don't miss the chance to be listed in the Classical:NEXT printed Guide book that will be distributed to all delegates on-site. 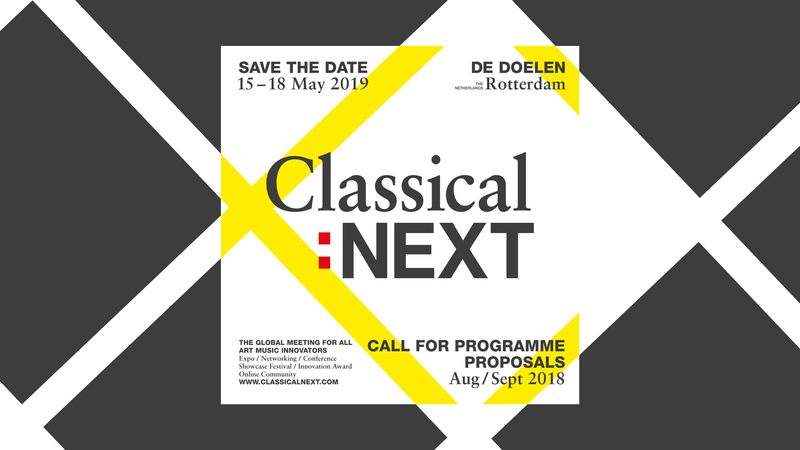 Classical:NEXT, the biggest and most essential annual meeting for classical music, is returning to Rotterdam in 2019, if you haven’t already done so, be sure to mark your diaries: 15 - 18 May 2019, Rotterdam, the Netherlands From live to recorded, business to artistic, traditional to avant garde, dealing with composition and education as well as with technology and media - expect again a global and future-oriented programme.